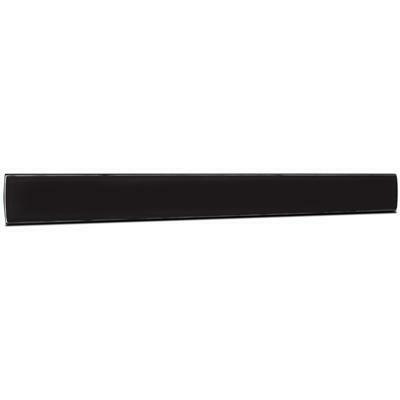 When performance is a priority, this soundbar has you covered. Its slim design pairs perfectly with flat panel TVs 55-in. and larger, offering exceptional sound that doesn't clutter the wall with a bunch of speakers. Featuring a thin aluminum cabinet with 4-in. drivers, 4-in. passive radiators, and 1-in. titanium tweeters, it delivers a robust, high-quality sound customers are sure to love. Episode even includes a low-profile mounting bracket and kickstand for easy installs on a wall or cabinet.